The European Parliament and the Council has declared 2018 as the European Year of Cultural Heritage. Europe’s cultural heritage surrounds us in our cities; our landscapes and our archaeological sites. It is found not only in literature, art, and objects but also in cra­ s skills, stories, food, songs and films. In its diversity, cultural heritage bring us together. The aim of the European Year is to promote the efforts of the European Union, the member states, regional and local authorities, the cultural heritage sector and the civil society in the protection, preservation, development and promotion of European cultural heritage. The Thematic Year - building on the role of cultural heritage in reinforcing a sense of belonging to a common European space - raises awareness to Europe’s rich cultural heritage, and the social and economic importance of cultural heritage. 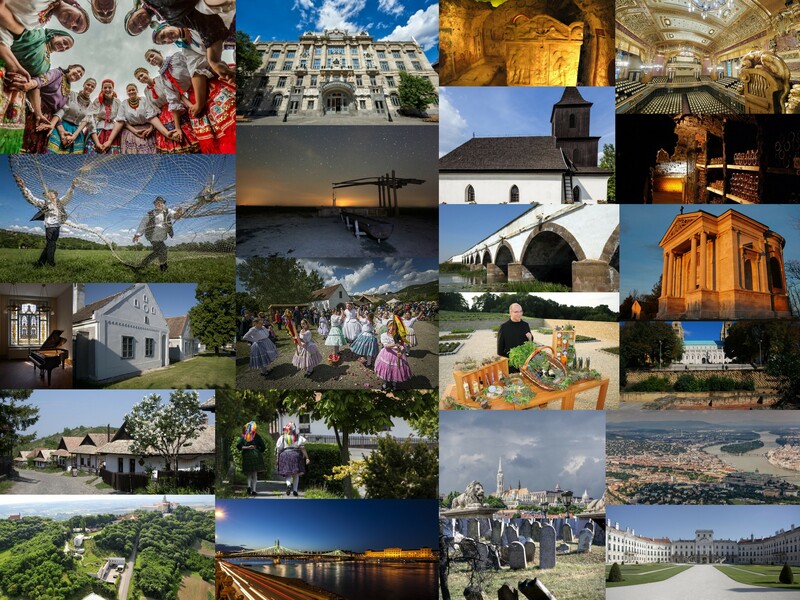 One of the main purposes of the European Year of Cultural Heritage is to preserve our common heritage and pass it on to future generations as discovering Europe’s cultural heritage allows to build our future by understanding our past. It is well reflected by the slogan for the year: „Our heritage: where the past meets the future”. the importance of safeguarding it for the enjoyment of future generations. The Thematic Year of 2018 provides an opportunity for promoting on a national and European level programmes and projects related to cultural heritage. The programmes getting in to the national calendar can use the international logo, the slogan and fliers of EYCH. More information about the possiblity to participate in the programme is available here.